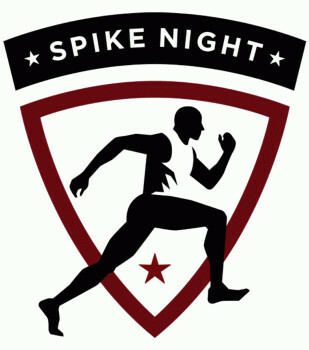 Bring your Cross Country & Track teams for your very own fit night! Join us for pizza or breakfast and giveaways for your team! Coaches, please fill out the form below and select a few dates that may work for your team. We will contact you to secure a date! If you have additional questions please email Leigh Thigpen at leigh@fleetfeethuntsville.com.